GeoTeric has the ability to reveal geology for a more complete interpretation experience. Revealing a depositional system and subsequently understanding its geological relevance is key to identifying potential reservoir deposits and/or sweet spots. 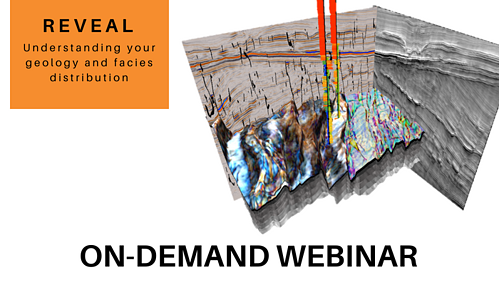 In this webinar we will take you through a geological road trip through a range of depositional systems illustrating how GeoTeric is used to highlight these reservoir targets.